Listen: King Bug - "fEElin g00d fEElin bAd"
The 6+ minute journey begins with rhythmic whirring and tribal-like synth hypnotics, with soaring vocals working seamlessly inward. 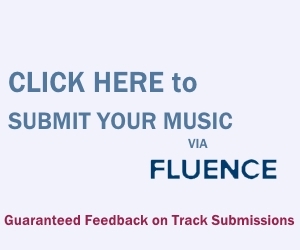 Colorful keys emerge after the two-minute mark, as the first part of the track reaches its climax. The second part is more subdued and retrospective, serving as a melodic come-down from the colorful, more hectic nature of the first. 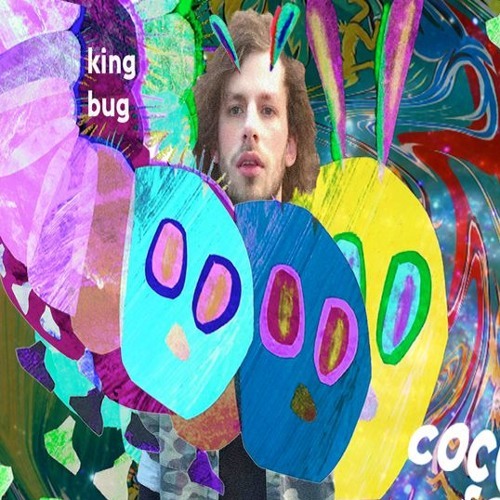 King Bug combines colorful psych-pop layers with a hypnotic allure, comparable aesthetically to Animal Collective’s Merriweather Post Pavilion. “fEElin g00d fEElin bAd” and other memorable tracks from this month can also be streamed on the updating Obscure Sound’s ‘Best of December 2018’ Spotify playlist. The track is also featured in the genre-based, best-of Spotify compilation Hypnotic Psychedelia.